HSI, better known as Home Solutions of Iowa, is your home exterior expert in Iowa. The goal of being a one-stop shop for all your exterior home project needs has been the motive in our expansion and growth. At HSI, we stand behind the products we offer, our workmanship, and our warranties. A huge portion of our customers come to us through referrals, this sets us apart from other remodeling companies. We are fully licensed and insured, with an established track record and a long list of happy customers, HSI is the company you can trust with all of your exterior remodeling needs. To get a Free Estimate on any of our products, contact us today! HSI is highly involved in the community from our Holiday Food Bank donations to our Roof Giveaway events giving back is a focal point in our mission. Throughout the year we dive into seasonal charities and events. 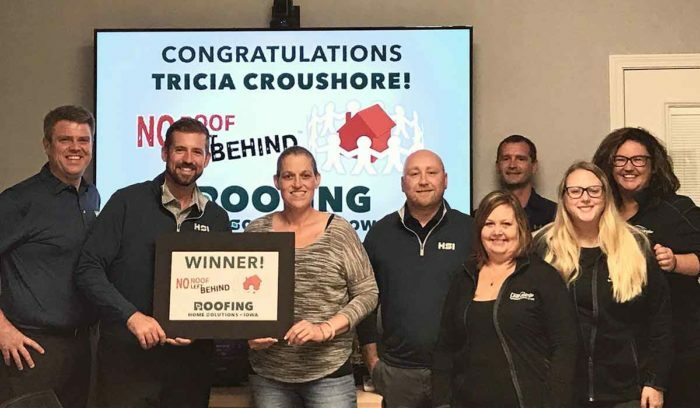 Our Roofs for Troops, Roof Giveaway, and No Roof Left Behind partnerships help us to provide quality long lasting roofing systems to Iowa citizens in the community from all different walks of life. Joe Smith, the owner of HSI, has a strong passion for the sport of hockey. Each year HSI hosts the Iowa Wild Junior Crash Course, a program created to help youth hockey players at the beginner level while providing kids with free equipment from CCM. Getting involved in the community is a priority to us! If you have an event you’d like us involved in please reach out today! HSI has been blessed with recognition in our industry. 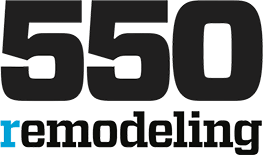 From maintaining an A+ rating through the BBB to receiving GAF President’s Club award, we have no doubt that we are in fact the best contractors to hire for your exterior project. It’s not just our skill, it’s the full cycle of experience you have with our team that makes us stand out. Within the category of customer relationships, we also have won our fair share of awards including the Guild Master Award for our customer service. We highly encourage you to see what is said about us by our customers. Building long-lasting relationships, paired with long-lasting products is how we have become a success in our industry. Referrals and repeat customers make up a huge part of our business. 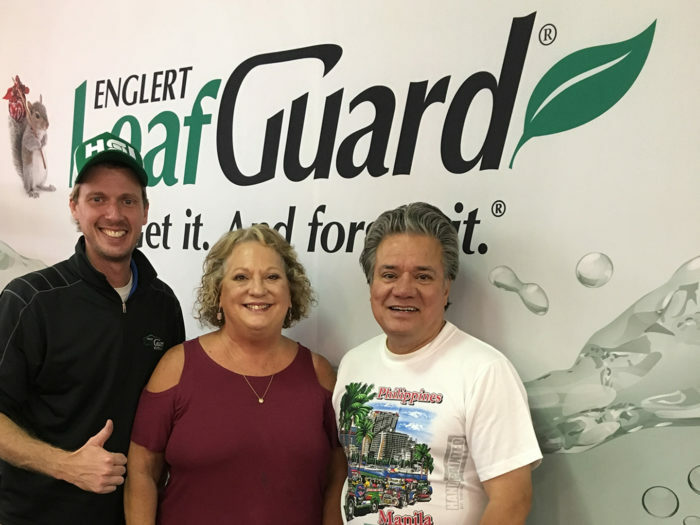 Many of our Leafguard® customers return to us when it’s time for a new roof, siding, or insulation. Hopefully, we can win your business, to assist in the protection of your home!